October is National Breast Cancer Awareness Month, and there’s truly no better way to spread awareness than banding with your fellow Stags and attending some of the fun charity events happening in Fairfield County this month. For the remainder of October, clubs, sports teams, and local organizations will be offering activities ranging from soccer games to shopping events, so you definitely don’t want to miss out on having a little fun for an amazing cause. Here are just a few of the chances you’ll have to support breast cancer research and survivorship in our community before the month ends! 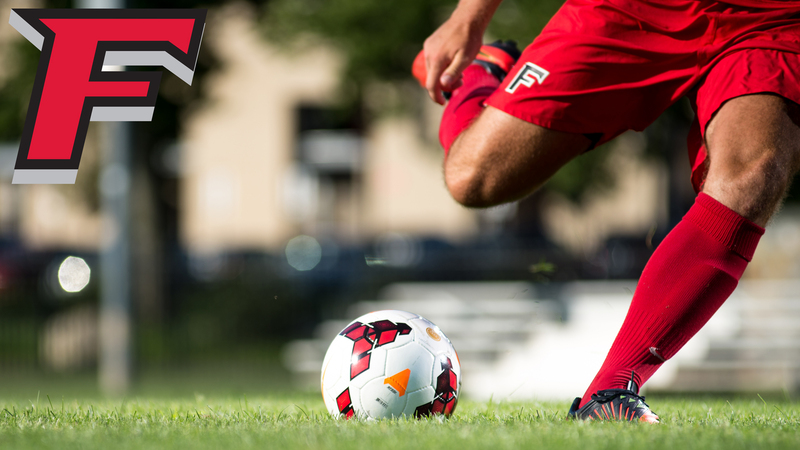 On Wednesday, October 25th, the Fairfield University Men’s Soccer Team will play against Monmouth University in their annual “Herd for a Cure” breast cancer awareness game at 7p.m. Be sure to purchase a pink t-shirt or half time raffle ticket, as all of the proceeds will benefit breast cancer research. Grab your friends to kick it for a good cause! 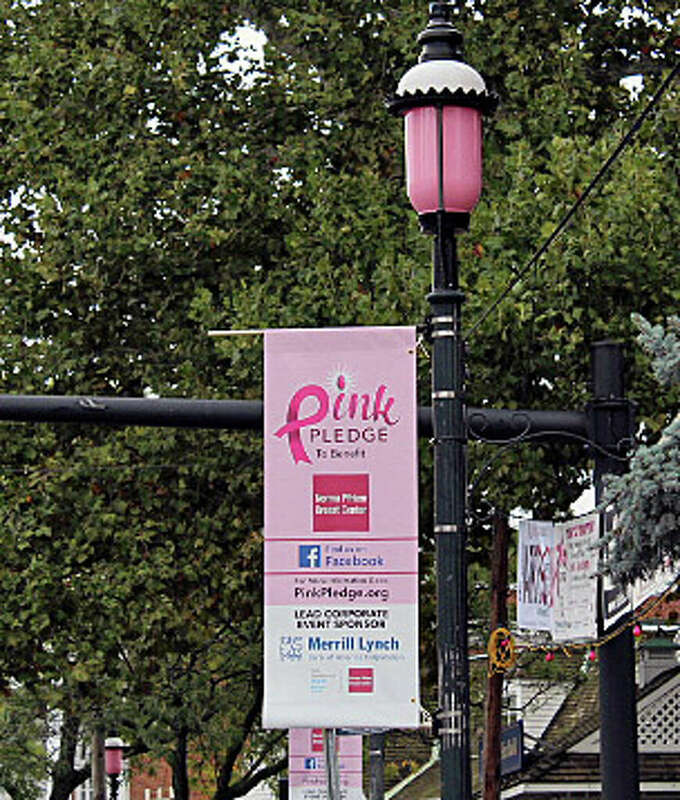 Throughout the entire month, local restaurants will be supporting breast cancer awareness initiatives by taking the “Pink Pledge” and donating portions of the sales of certain menu items to the Norma Pfreim Breast Center, located here in Fairfield. Participating businesses include B. Good, Pronto, and Flipside Burgers. So, plan a ~girls’ night out~ this month to support the local fight against breast cancer. A full list of restaurants taking part can be found here! Ditch the RecPlex for a few days and take advantage of some of the different workout classes being Pink Pledge is offering this month in support of breast cancer awareness. 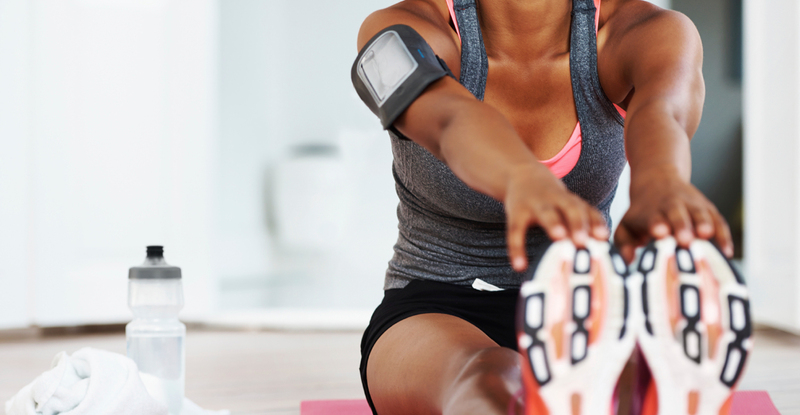 Local fitness studios such as CrossFit, Elliptica, FitCycle, and F45 Training, are hosting various events including “ladies’ night out” and cross-promotions with Robeks and other healthy restaurants. Most of the classes require pre-registration, so sign up here. On Sunday, October 22nd, the American Cancer Society’s annual Making Strides Walk will take place at Seaside Park in Bridgeport, CT. Participants are urged to dress in pink from head to toe (tutus and knee socks encouraged!) to walk the 5K course – and dressing up is only half the fun! The track is lined with sponsors cheering on walkers and there is music playing for most of the way, so it’s a far better way to spend a Sunday than studying away your day in the library. Sign up to walk or donate to the event here. Aside from all of the restaurants that are offering opportunities to give back, many local stores have taken the Pink Pledge as well. 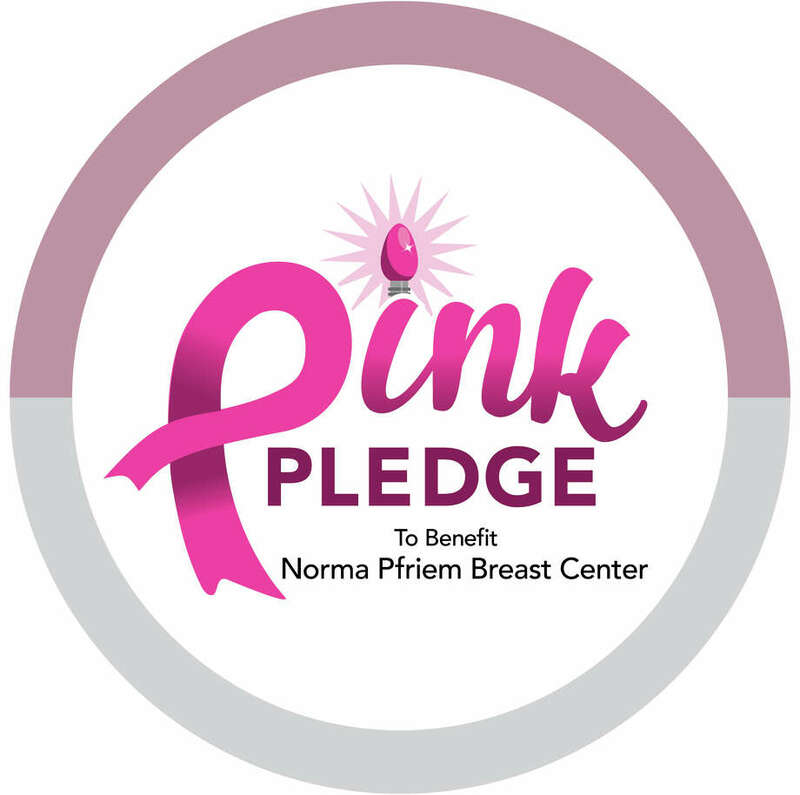 Portions of revenue from specific items and services will benefit the Norma Pfreim Breast Center through the end of October. Initial Reaction and The Beehive on Post Road, and Splash of Pink in Westport are just a few of the fabulous retailers donating proceeds to the fight to end breast cancer! No matter how you choose to do it, join Her Campus Fairfield in raising breast cancer awareness on campus and off this month!